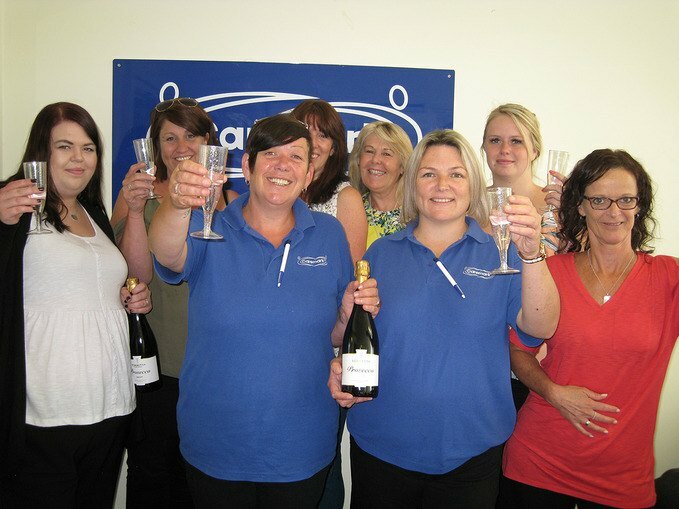 The team at Caremark (Mid-Sussex & Crawley) were overjoyed to receive the news that their service had achieved the highest rating possible by industry regulator, the Care Quality Commission. Following a thorough inspection earlier in the year, when the Inspector interviewed clients as well as staff, the CQC were pleased to award the Haywards Heath home care service with the coveted Outstanding rating. Sue and Sarah lead a dedicated and enthusiastic team, with their passion for providing only the very best care clearly seen in the latest report from the CQC. The CQC acknowledged this and said: “The service was exceptionally well-led by a professional, dedicated and caring team. Staff enjoyed their roles and worked well together as a team to provide an 'exceptional' level of care to people. People and staff views were listened to. People received a service from a well-led organisation with systems and processes completed that supported the quality and safety of the service. Inspiring and highly motivated leaders, Sue and Sarah truly believe in caring for their staff as well as their clients. This has translated into them being pro-active through mentoring and coaching their staff and investing in their development. This has resulted in a happy and loyal team who work hard each day to be the best they can be and give the kind of high quality service to their clients that they would wish for their own families. 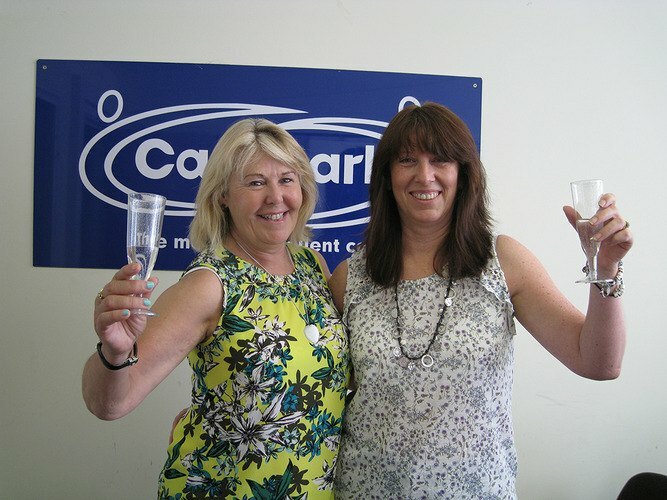 Commenting on Sue and Sarah-Louise’s achievements, Kevin Lewis, CEO of Caremark Ltd said: “Over the last ten years, they have worked hard to build an outstanding care service which I feel truly represents the Caremark brand and all we stand for: compassion, professionalism and integrity.